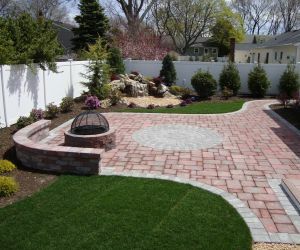 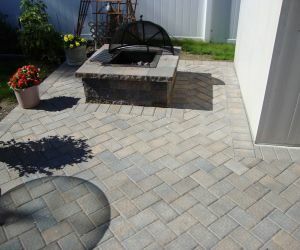 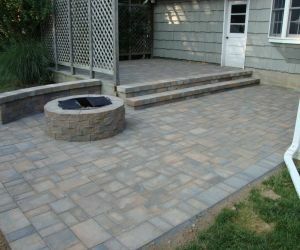 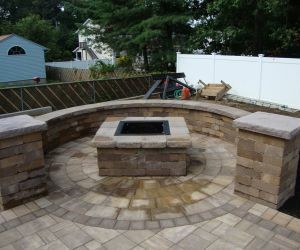 Long Island Outdoor Kitchen company Longo's Landscaping & masonry. 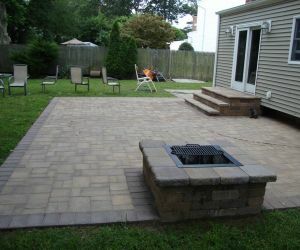 We will first meet with our client and come up with some kind of design or placement of outdoor kitchen, are we adding onto existing patio or building a patio to be incorporated. 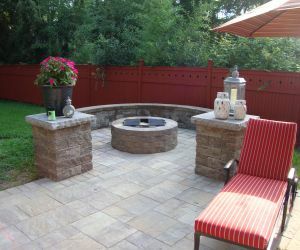 The next decision and important one is stone what type of stone best suits your surroundings, and taste. 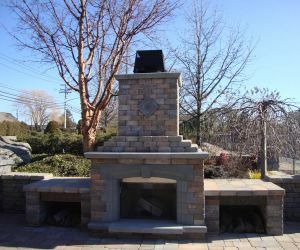 Then the most important part of building an outdoor kitchen is how many people are you looking to entertain, and that will determine what shape or size might suit you. 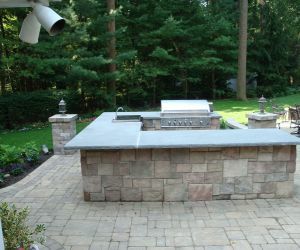 No Long Island home is complete without an outdoor kitchen, since we Long Islanders love BBQ's like nobody else. 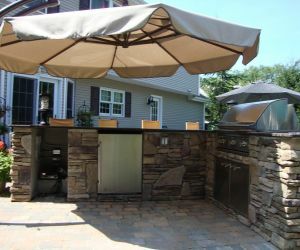 Outdoor Kitchens have certainly become the hottest items in Home Improvement in the recent years. 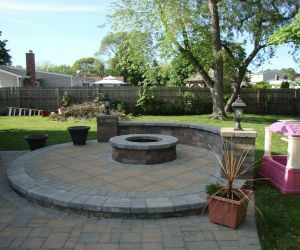 Longos Landscaping, with their years of expertise, have broken all the limitations involved in building your Outdoor Kitchen. 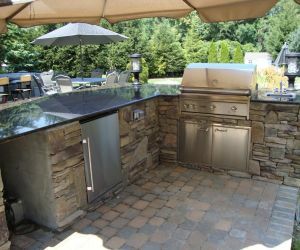 Now you can have everything from cabinets, grills and refrigerators in your Outdoor Kitchen completely water-proofed. 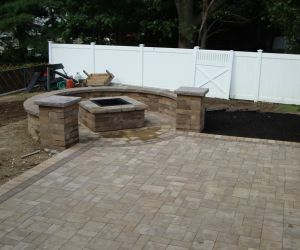 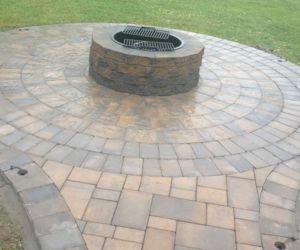 Long Island Outdoor Kitchen contractors, Longos Landscaping can now completely transform your backyard by installing your dream Outdoor Kitchen and make it the center of attraction during the summers. 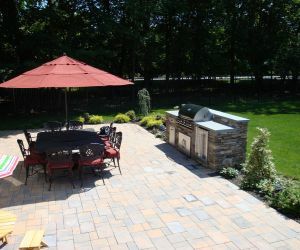 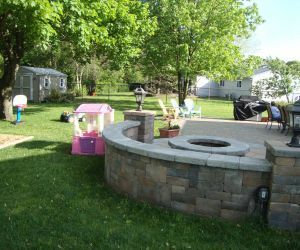 Have fun relaxing, entertaining and cooking with your family under the pleasantly warm Long Island sun. 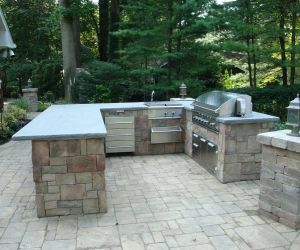 There's a wide variety of different types of stones that can be used to construct that outdoor kitchen of your dreams. 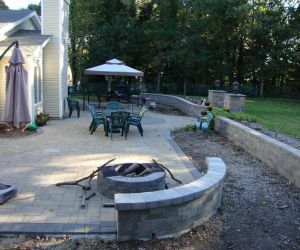 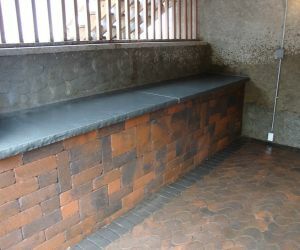 From cultured stone veneers, paving stones, or as simple as built out of concrete block with a nice colorful stucco to match countertop. 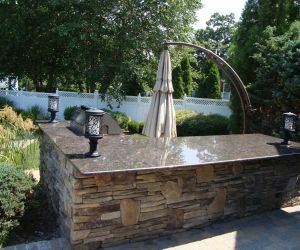 We have been designing and installing outdoor kitchens in Suffolk County & Nassau County since 1980!